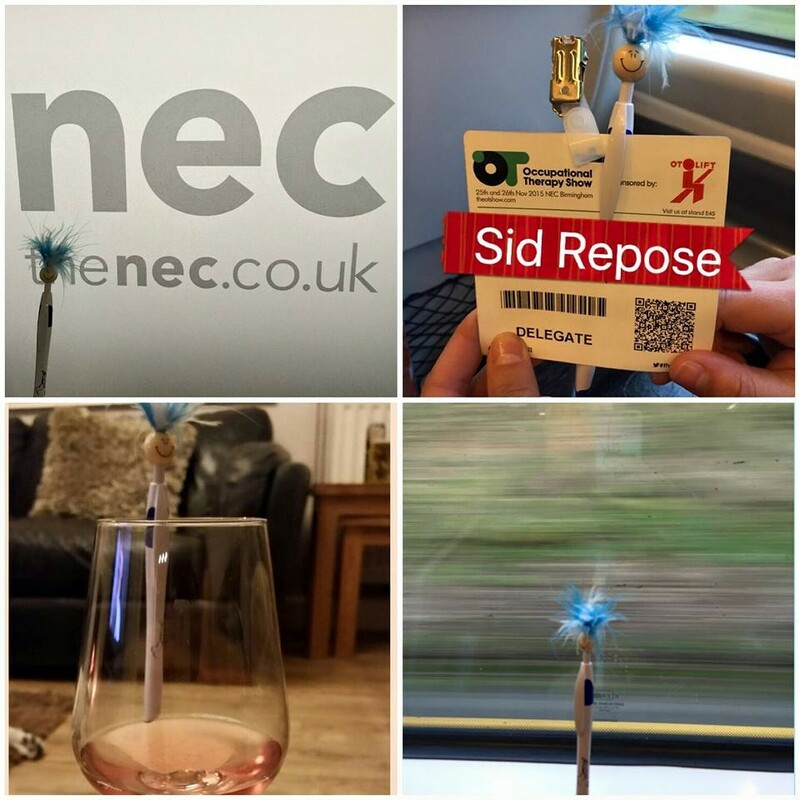 At The OT Show 2015, Repose Furniture put a new twist on the selfie by asking visitors to its stand to take pictures of ‘Selfie Sid’ in various locations. The winner was Laura Blower who sent in a montage of images while the runner-up was Diane O’Reilly who took Sid to the races….we don’t know if he turned out to be a lucky charm…. The winner won 12 bottles of wine and the runner up won a Hotel Chocolat gift. How can OTs compliment treatment with cannabis-derived medicines?